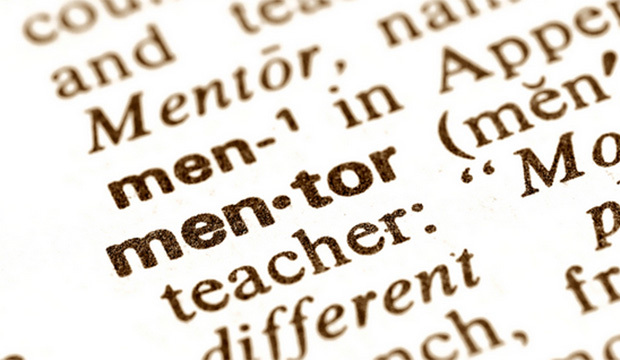 Used correctly, Linkedin can serve as the catalyst that initiates the transition to the next phase of your career. The free members-only service (there is a premium version too) can eliminate the barriers that stand between you, prospective employers, colleagues, clients and mentors. 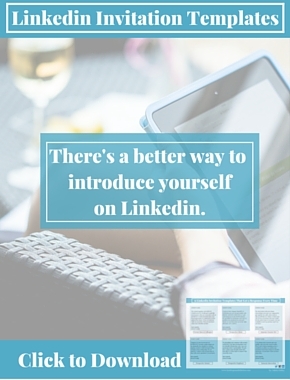 But a good Linkedin connection begins with the invitation. After you’ve identified someone that you’d like to connect with, avoid the impulse to use the default invitation language and tailor your note to the type of connection that you seek. 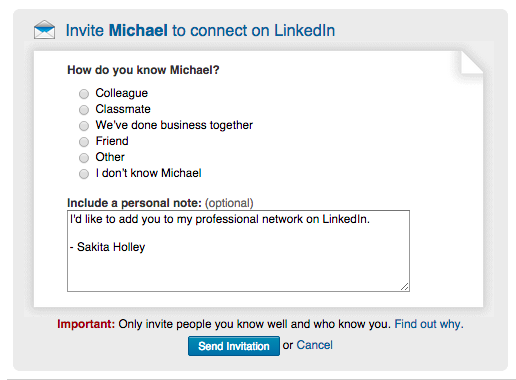 I’ve customized examples of possible Linkedin invites for six different scenarios. Feel free to add additional suggestions or best practices in the comment section. We worked together at [COMPANY NAME] in [DATE/YEAR] and I would like to reconnect with you. I currently work at [COMPANY NAME] and think there may be an opportunity to collaborate at some point in the future. 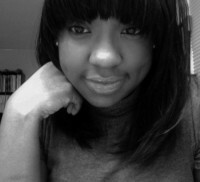 I’d love to catch up with you sometime. Please let me know when your schedule permits. I read on your company blog [BIT.LY LINK] that you were having trouble with [ISSUE]. At [YOUR COMPANY] we work with businesses in the [TYPE] industry. We specialize in solving the exact type of problem you mentioned in your post. Maybe we can help point you in the right direction. Let’s connect. We met in July at the best damn networking event ever and were supposed to get together for coffee afterwards to discuss [PROJECT]. I think we both went out of town on business but now would be the perfect time to reconnect. Are you available to meet up anytime soon? I see that you just joined Linkedin and I’d be more than happy to give you a few best practice tips about the platform. Let me know. Congrats on your recent move to [COMPANY]. You had a major impact on me during the few months we worked together at [OLD COMPANY] and I’d like to build on that relationship. Do you mind if I e-mail or call you from time to time with career questions? Let me know. I’m attending your company’s info session on [DATE]. I saw that you launched a new eco-friendly division last week. I am very passionate about “sustainability” PR and have written some thoughts about that here [BIT.LY LINK]. Hope to connect with you at the event. I was doing some research and your profile came up in the search results. Wow! You’ve had an amazing career. I would love to talk to you about your transition from brain surgeon to skydive instructor. Let me know when you have some time. 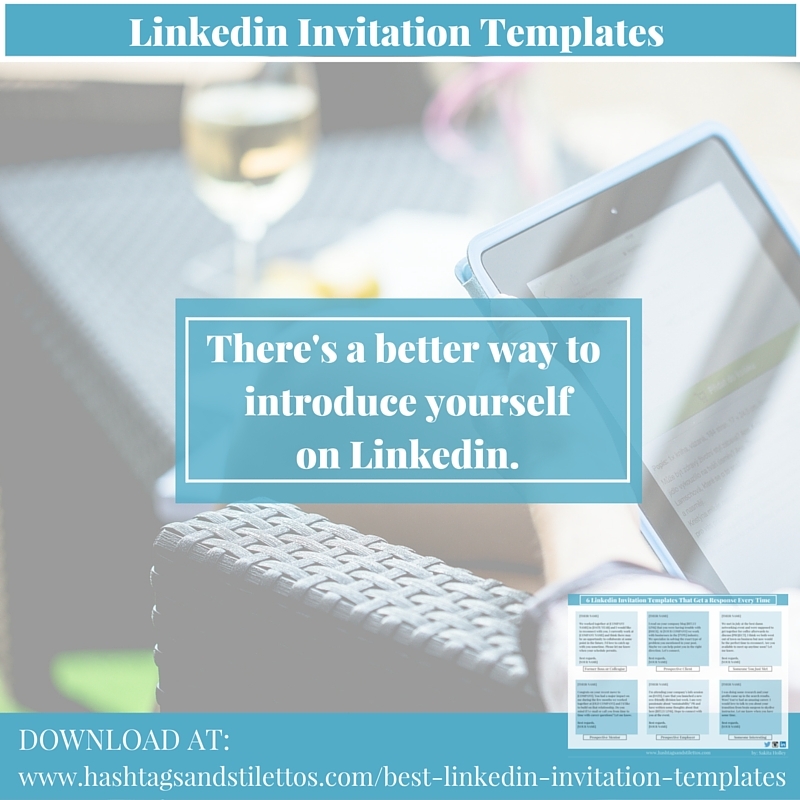 Ultimately, the key to writing a good Linkedin invitation is to use the note to answer any immediate questions that the recipient might have. Addressing the 5W’s (who, what, when, where, why) is a great place to start. 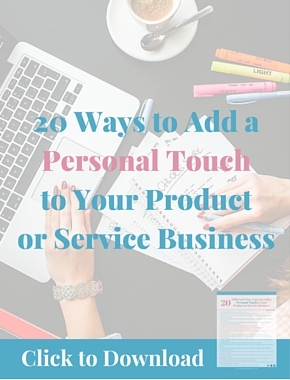 And always, make sure you “insert the ask” so that they will know what you want and whether or not they can deliver. *A version of this post also appeared on MadameNoire.com.